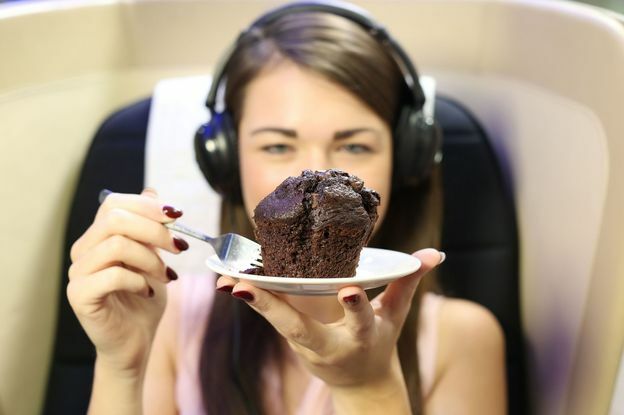 It seems food loses up to 30% of its taste at 30,000 feet, so listening to research, which claims certain types of music can improve food taste, BA is sounding out sonic seasoning to help flavours grow. Known as ‘Sonic Seasoning’, the study found that specific music can make food appear up to ten per cent more sweet or salty. 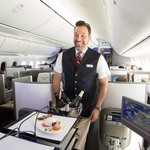 Based on the findings, the airline’s 13-track playlist is available on long-haul flights from November, to complement the dining experience. Diners start with a choice of Paolo Nutini to complement the Scottish providence of the salmon dishes, or Louis Armstrong ideally matched for savoury dishes. Lily Allen and Coldplay are among the choices for main meals, as the findings claim that ‘British food and music belong together’. For those choosing a hearty main, Debussy is available, since classical music is perfectly paired with roast style dinners. For dessert, high-pitch tones from James Blunt and Madonna bring out the sweet flavours. 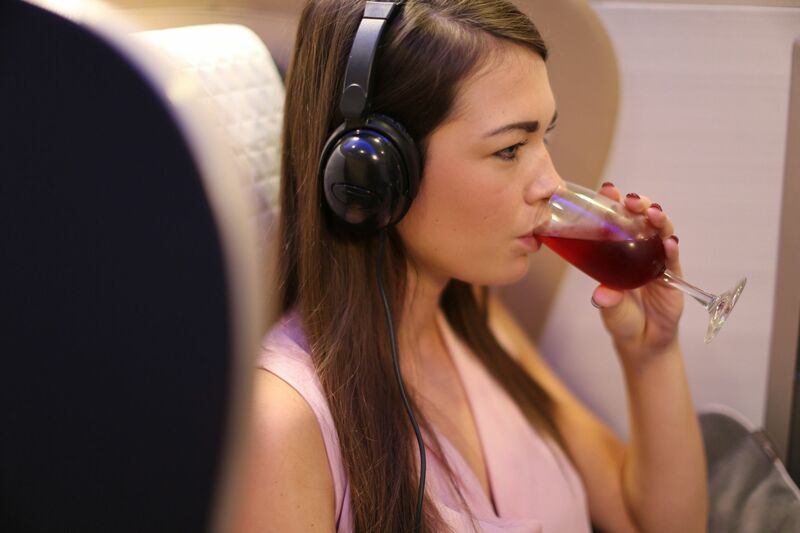 Sonic seasoning can also have an effect on drinking wine, with classical and rock music said to enhance perception of quality and depth of flavour. The Pretenders have been chosen to accompany red wines, as they can make it appear more ‘robust’ and ‘heavy’, while white wine is served with The BBC Symphony Orchestra, since classical music can enhance the perception of its quality. To round off the meal the low tones of Tenor Domingo are a great match for coffee.